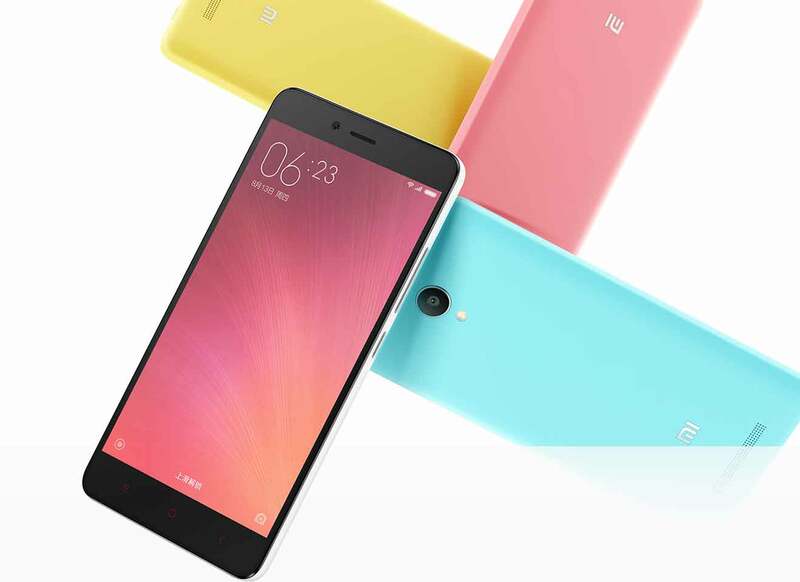 Xiaomi Redmi Note 2 Prime with Mediatek Helio X10 SoC has been launched at MIUI 7 Event. The company also recently launched their first Make in India Smartphone , the Xiaomi Redmi 2 Prime. The Redmi Note 2 and Redmi Note 2 Prime comes with some nice features that sets them apart from other smartphones available in the market. The Note 2 prime is one of the very few and first smartphones which runs on MediaTek Helio X10 MT6795 chipset. 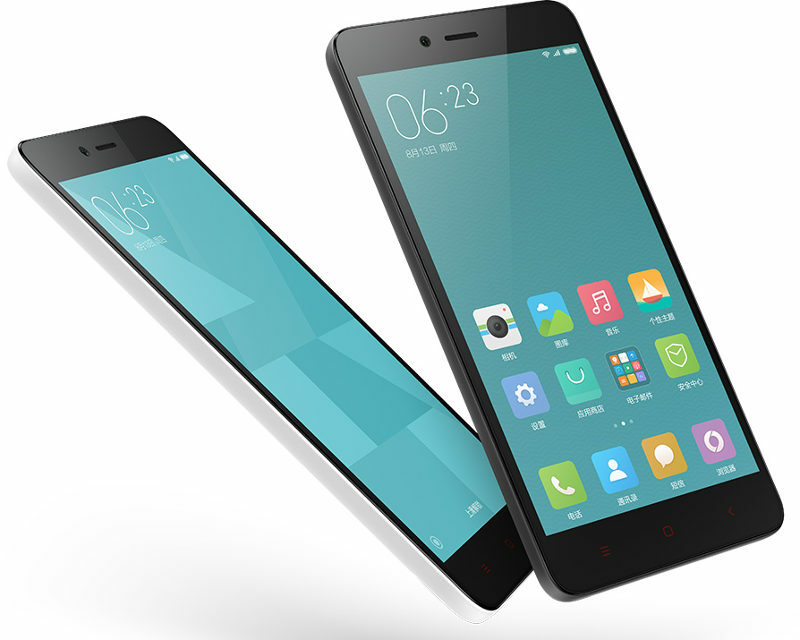 Xiaomi Redmi Note 2 Prime comes with 5.5 -inch 1920x 1080 pixels Full HD IPS Display. It comes with 2.2ghz octa-core processor based on MediaTek Helio X10 MT6795 chipset. For better graphics rendering there is PowerVR G6200 GPU. Redmi Note Two Prime has 2GB LPDDR3 RAM, 16GB /32GB Internal Memory and expandable memory upto 32GB. It runs on Android 5.0 lollipop OS with MIUI 7 on the TOP. It has packs with 13 Megapixel rear camera with LED flash and has 5MP front camera. It Measures about 152 x 76 x 8.25mm and weighs 160g. It also features Infrared sensor. To mnake the phone alive there is 3060mAh battery. The Redmi Note 2 Prime scores 54024 in Antutu Benchmark. It will compete with Micromax Yu Yureka Plus, Lenovo K3 Note, Xiaomi Mi4i, Oneplus One, Oneplus Two, Huawei Honor 7i, Samsung Galaxy S5, Apple iPhone 6 Plus, Huawei Honor 6 Plus, inFocus M810, LG G4 Stylus, Samsung Galaxy Note 3 Neo, Gionee S7, Asus Zenfone 2 ZE551ML, Nexus 5 and HTC Desire 826. The Xiaomi Redmi Note 2 Prime can play 4K videos without any problem, which makes it tough and stable competitor for flagship rivals . It is available in Grey, Bright Yellow, White, Pink colors and is priced at 799 Yuan in China. There is no info on when the phone will be released in India or Globally.